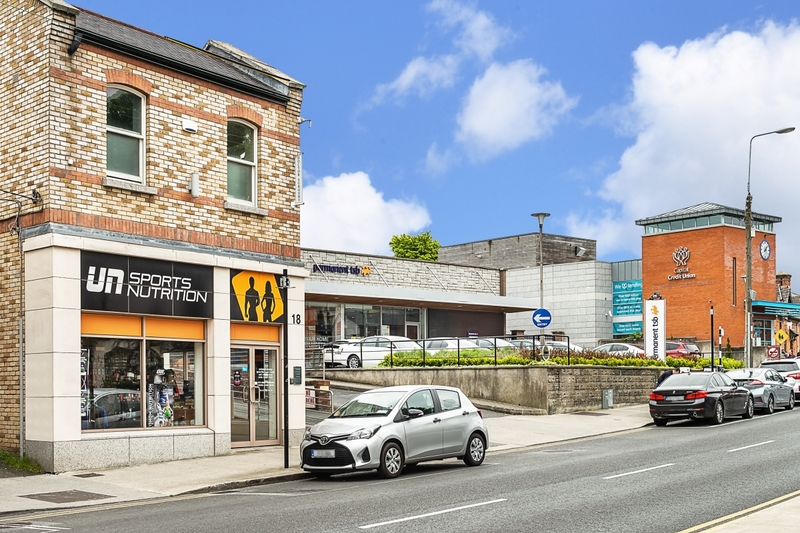 Description: A well positioned ground floor corner retail unit positioned in the heart of Dundrum Village. 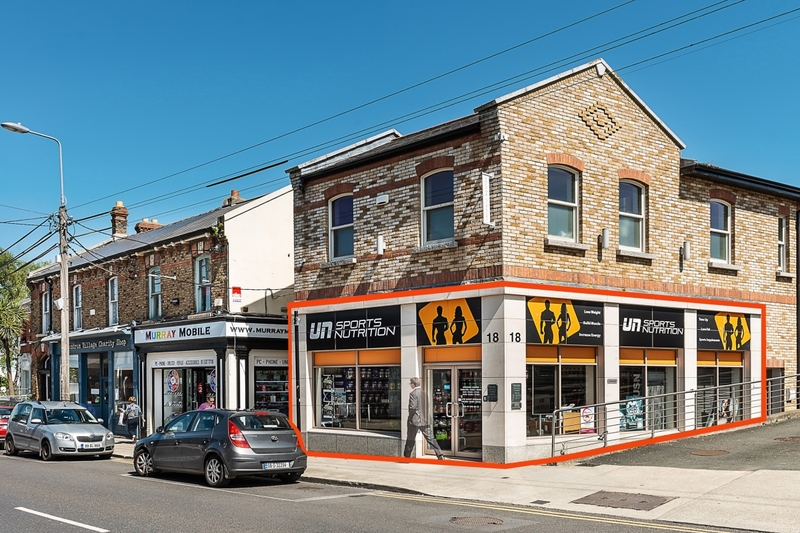 A well positioned ground floor corner retail unit positioned in the heart of Dublin Village of c.50.7 sq.m. 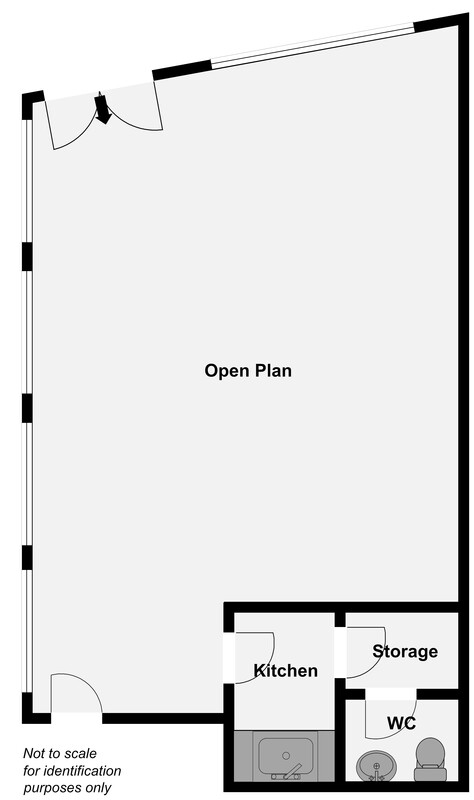 (545 sq.ft.). 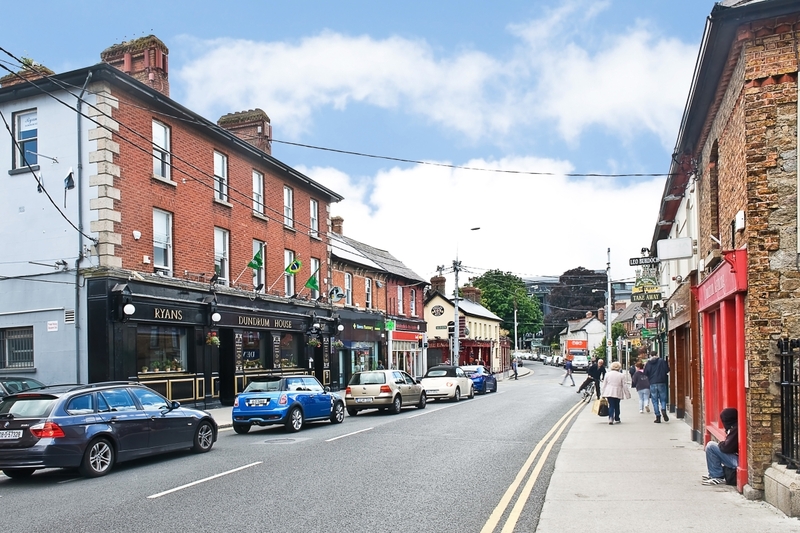 This premises will give its occupier an excellent profile on the Main Street in Dundrum next to other occupiers such as Permanent TSB, Mulveys Pharmacy, Lisney Estate Agents, Lidl Supermarket and Dundrum Dental Surgery to name but a few of the many occupiers trading in the immediate area. 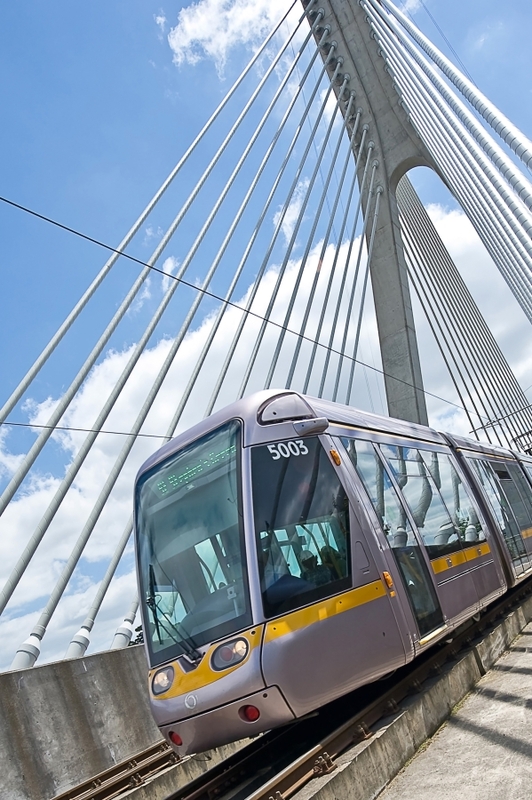 Providing a readymade market with active footfall for a new tenant. 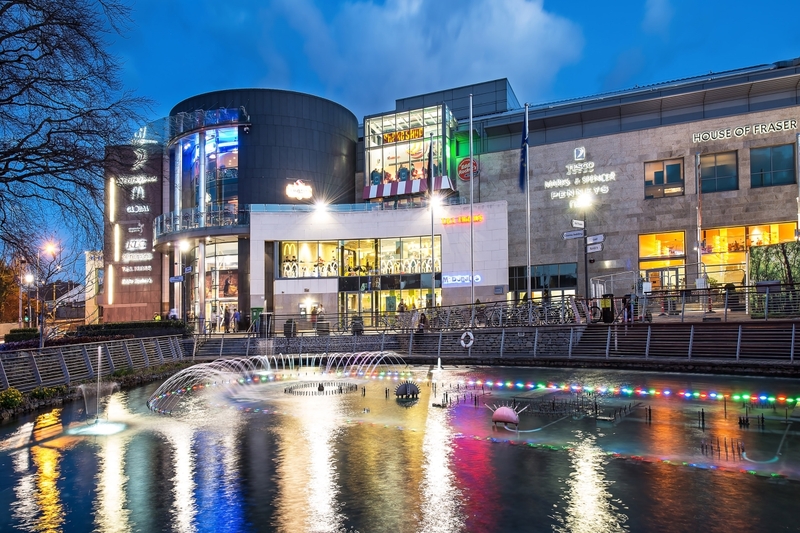 This modern unit has dual aspect and provides a great pitch for retail. 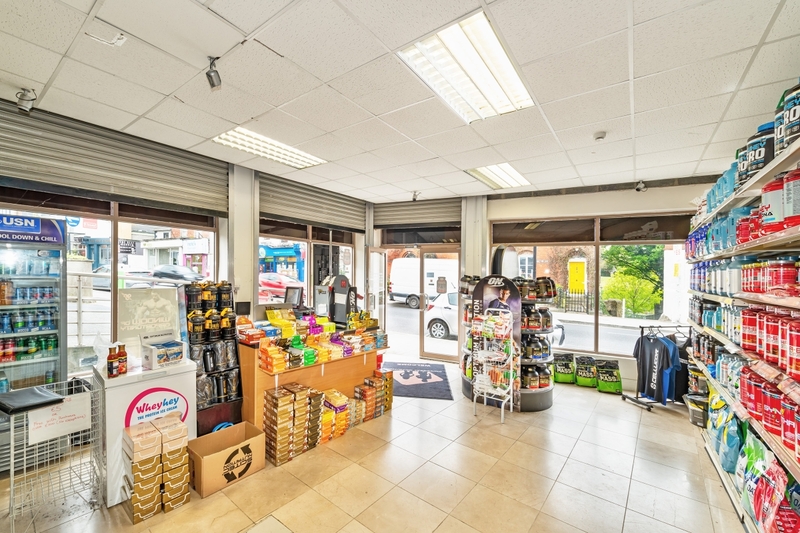 A self contained unit with suspended ceilings, open plan retail floor, separate toilet and kitchen area and window shutters are standard. 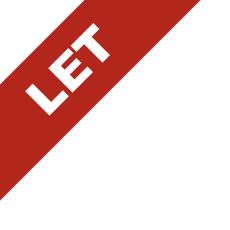 Finnegan Menton are offering the unit to let on a new lease term.